Is It A Good Idea To Get A Combined Building And Pest Inspection? 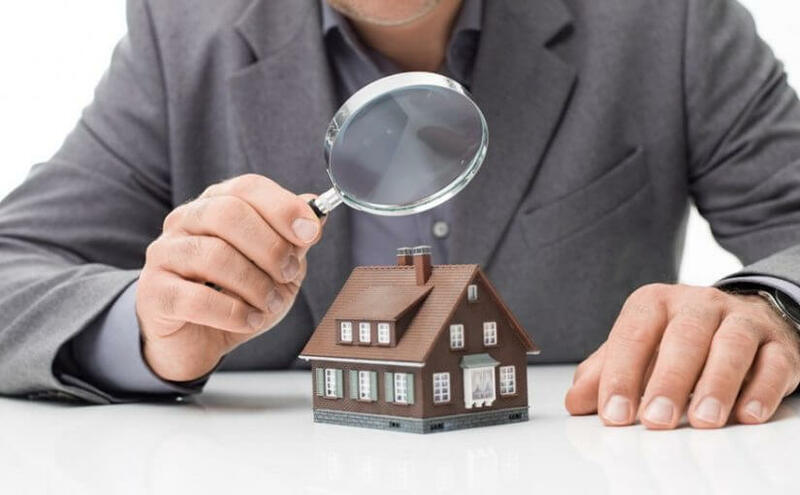 Most people purchase homes upon the condition of a satisfactory building inspection report.Hiring a licensed building inspector to inspect what will probably be one of the most significant purchases you will ever make in your life is highly advisable. 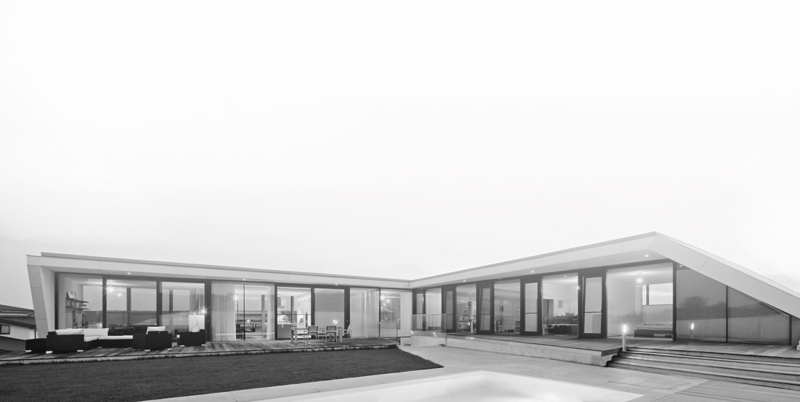 It’s important to determine whether the home you are considering to purchase is structurally strong and stable, without any defects; and free of conditions that have the potential to result in future defects and expensive fixes. 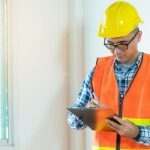 While this inspection generally focuses on the building inspection aspect, another important inspection is often overlooked or downplayed – a pest inspection should also always be carried out parallel to a building inspection. Most destructive pests are highly secretive in nature and the damage they cause becomes evident only when it gets out of hand. This is what makes pests such as termites extremely dangerous and destructive. However, termites are by no means the only pests you need to be concerned about. Other creatures like timber boring beetles can cause significant damage to a home’s structure. Moisture, fungal decay and rot can weaken structural and non-structural timber components of the house, resulting in various problems in the future; and these conditions are also an attractant for termites and other wood boring pests. What can be identified in a timber pest inspection? A thorough timber pest inspection conducted by a certified professional will identify all the major and minor damage associated with these different types of timber pests in visible and easily accessible structural elements of the structure. The timber pest inspection report should also itemise the evidence of the timber pests systematically. The pest inspection report should list all these conditions if they exist. In addition, it should note evidence of the home’s existing termite management programs and provide detailed advice on any ongoing integrated pest management programs. 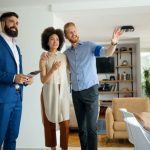 All of this information can be extremely valuable and only a trained and qualified professional would be able to spot all these problems, which is essential in preventing any post-purchase trouble. It’s a fact that just a pre-purchase building inspection without a detailed timber pest inspection wouldn’t give you a clear idea of the condition of the home which can easily transform into an expensive nightmare. So it’s crucial that you get a building inspection as well as a timber pest inspection done before you purchase any property. Not only will this save you a significant amount of money in the long term, but you will be saved a lot of hassle, time and trouble too. You can look for a company that would be able to provide you a combined building and pest inspection, uses the latest technology in their work and has the necessary licensing and experience. Some qualified building inspectors are also qualified and trained in timber pest management and you can hire their services as well.